Yamaha is showcasing their “Yamaha Future Garage: Resonate the Future,” themed booth at the 45th Tokyo Motor Show 2017 later this month. A total of 20 models—including six world premiere models and four Japan premiere models—will be on display. 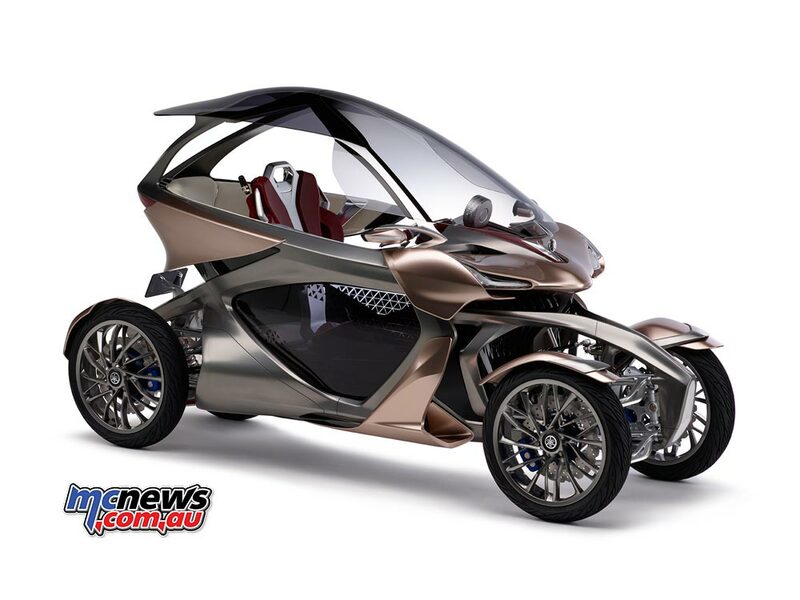 These will include electrically power-assisted bicycles, scooters, motorcycles, Leaning Multi-Wheelers (LMW), and an automobile design concept model. 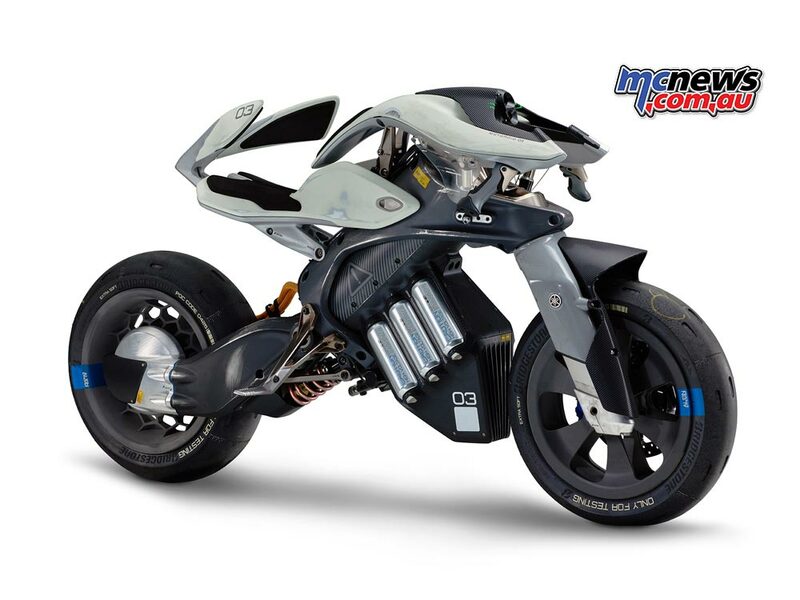 This autonomous motorcycle-riding robot combines the latest in motorcycle and robotics technology, and is helping pioneer previously unexplored realms of motorcycle R&D. Focusing on operation of the machine from a rider’s standpoint without making any fundamental modifications to the motorcycle itself, MOTOBOT is now capable of riding at high speeds around a racetrack. The project goals set for 2017 were to clear the milestone of hitting over 200km/h on a racetrack and to challenge MotoGP star Valentino Rossi to a battle of lap times. 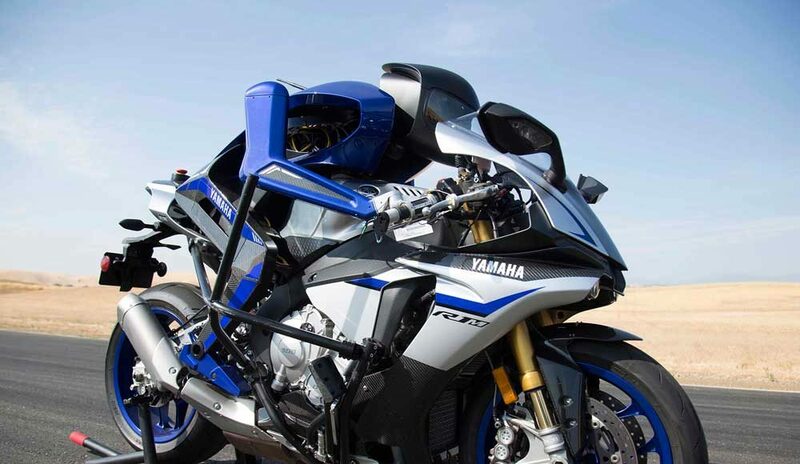 The complex underlying technologies and knowledge gained from the MOTOBOT project will be applied toward creating new value in Yamaha’s existing businesses as well as toward pioneering new businesses. The experimental MotorOid machine employs artificial intelligence and explores the feasibility of concepts for creating new forms of personal mobility. MOTOROiD’s development concept was an “Unleashed Prototype,” and it is capable of recognising its owner and interacting in other capacities like a living creature. 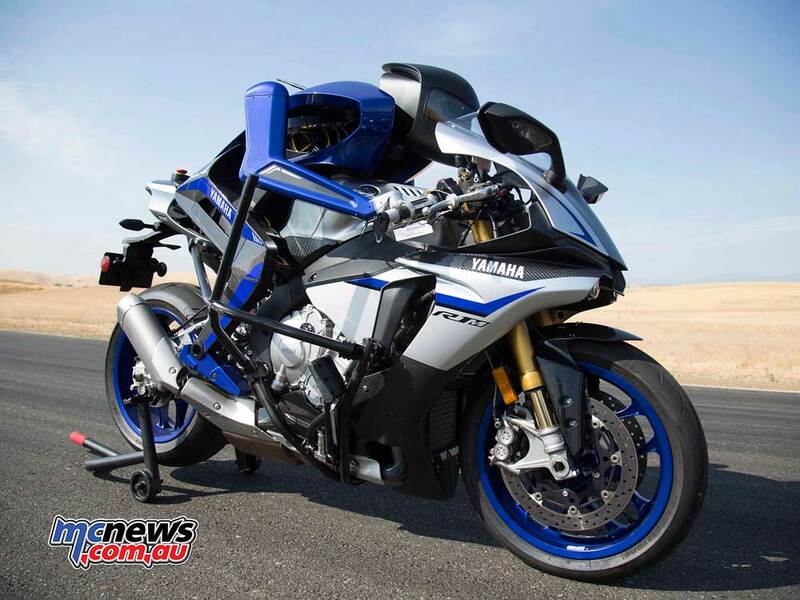 By undertaking these kinds of development challenges, Yamaha is aiming to acquire new technology. Doesn’t look very comfortable though does it! The MWC-4 is powered by an electric motor equipped with a range-extender and uses attitude-control technology, giving it a ride that feels like nothing else and a high level of comfort. This is all expressed with styling inspired by the features of both motorcycles and musical instruments. 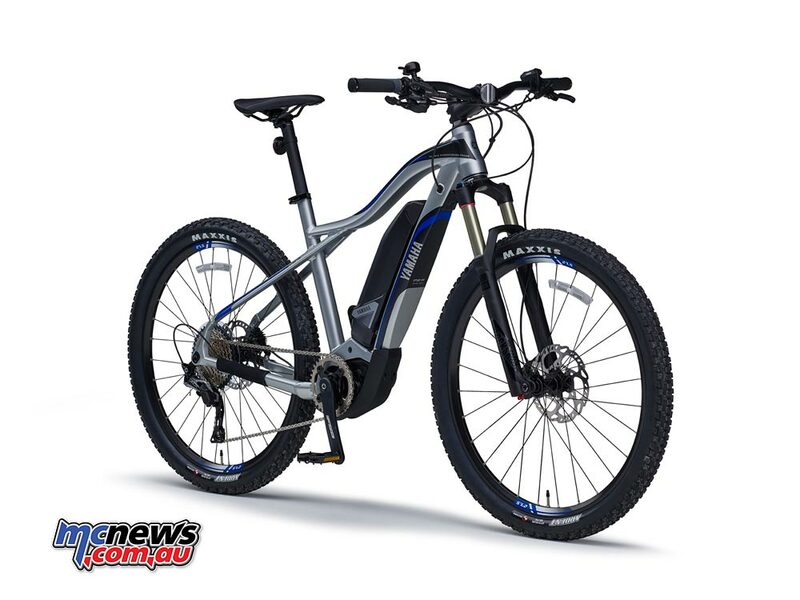 This model is a new proposal for Yamaha’s YPJ Series that brings new value to electrically power-assisted bicycles (e-bikes). Based on the YPJ-MTB Concept model exhibited at the 44th Tokyo Motor Show in 2015, the YPJ-XC mounts Yamaha’s latest PW-X drive unit and is much closer to a production-ready model. In addition, three more YPJ Series models will be on display, all mounting the PW-SE drive unit highly acclaimed in Europe for more power and a larger capacity battery: the YPJ-ER “crossover” (multi-purpose) road bike, the YPJ-EC flat-bar road bike and the YPJ-TC touring (trekking) bike.